Update: DJ’s get your hands on this deep soulful house music dowload for 2014 – Podcast, House Music Downloads & Mixes, all new Rare Traxx. Download and spin another strong groove and music for the soul from Detroit Producer T.B.C. Brown aka Tony Brown to some. 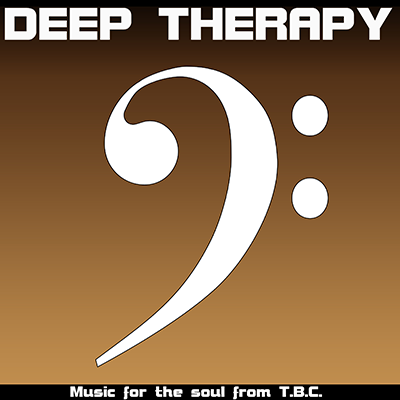 Relaxation and smooth grooves are featured with a stimulant for your body, mind and soul. Lay back and chill with this song and enjoy. With Tony Nova adding pure silk to the track with smooth Flute textures and Rhodes keyboards. This track will also serve as a great DJ tool and great for streaming internet radio stations playing deep house, chill, nu Jazz, or smooth jazz.